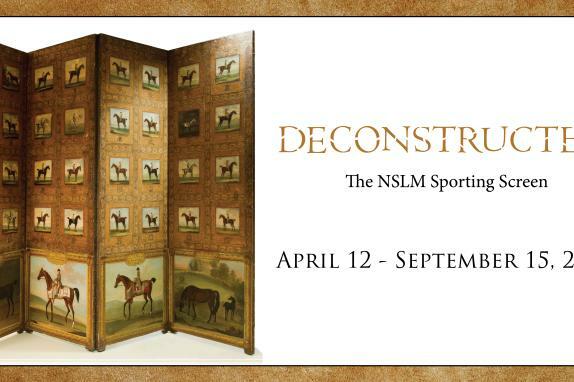 Deconstructed: The NSLM Sporting Screen centers on a unique decorative object from the NSLM’s permanent collection. 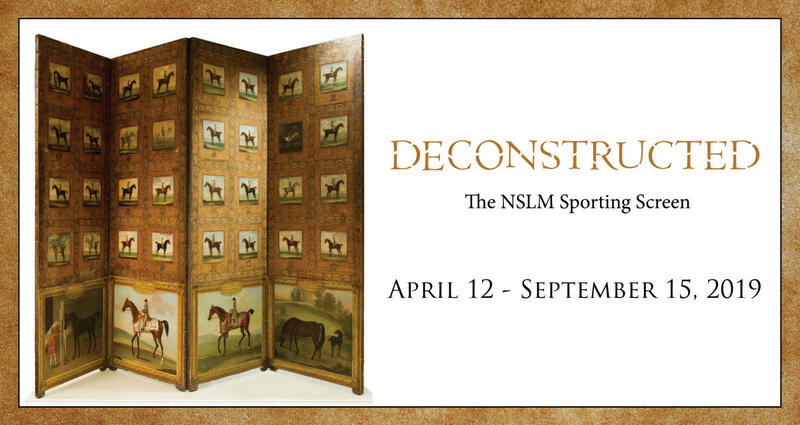 Recently conserved, the four-panel screen is comprised of paintings and prints showing 18th century racing portraits on one side and manège training (an early form of dressage) on the other. The exhibit will cast light on a captivating era in British sport, art, and literature.